Ever start a good book but never get around to finishing it? 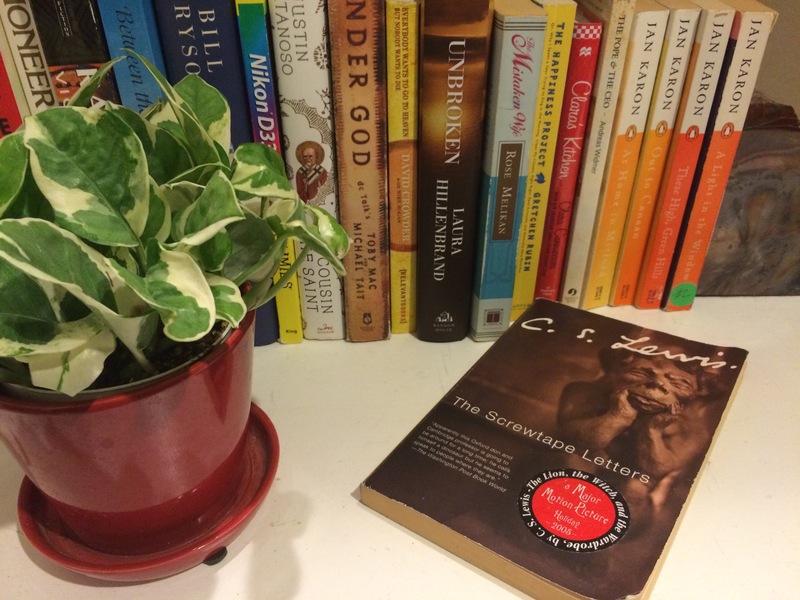 “That’s just crazy talk,” say all the bibliophiles. I know, I know…crazy! 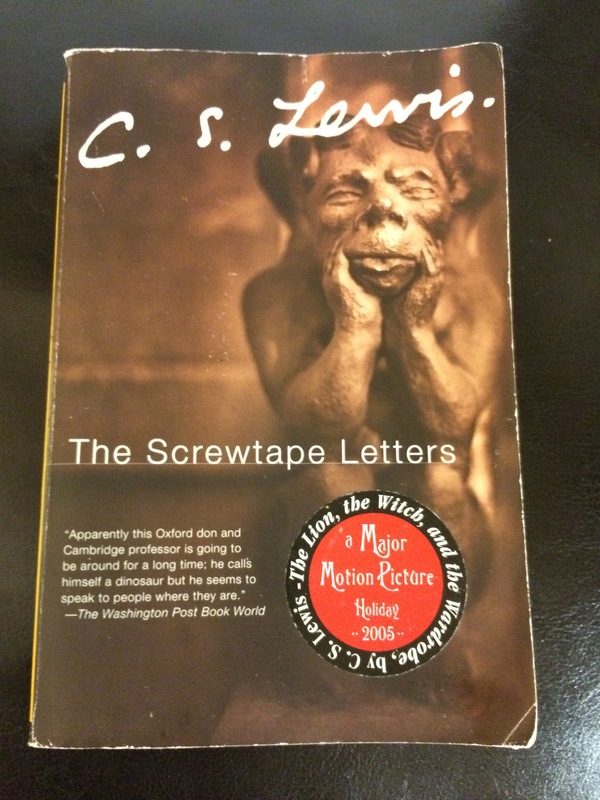 The first time I picked up C. S. Lewis’s “The Screwtape Letters” life just got in the way of my finishing it. I still have the book and intend on starting over from Chapter 1 tonight. This time I picked up the book, I noticed to whom it was dedicated: J. R. R. Tolkien.